Erin Collar received a bachelor's degree in psychology from Butler University and a Master of Public Health degree with a concentration in Behavioral Science and Health Education from Saint Louis University. She serves as a research coordinator with the CIBS Center, performing a wide array of follow-up and coordination related tasks pertaining to long-term patient outcomes. 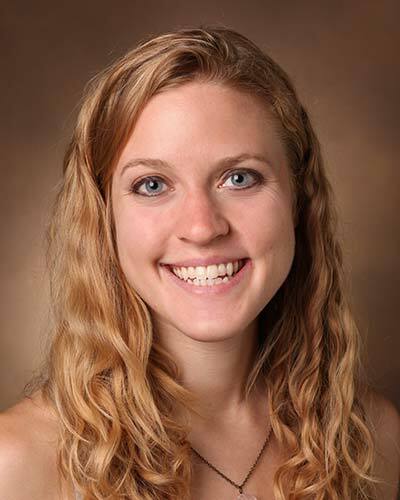 Prior to taking her current job at Vanderbilt, Erin was engaged in a number of different research and education related roles at Butler and Saint Louis University.